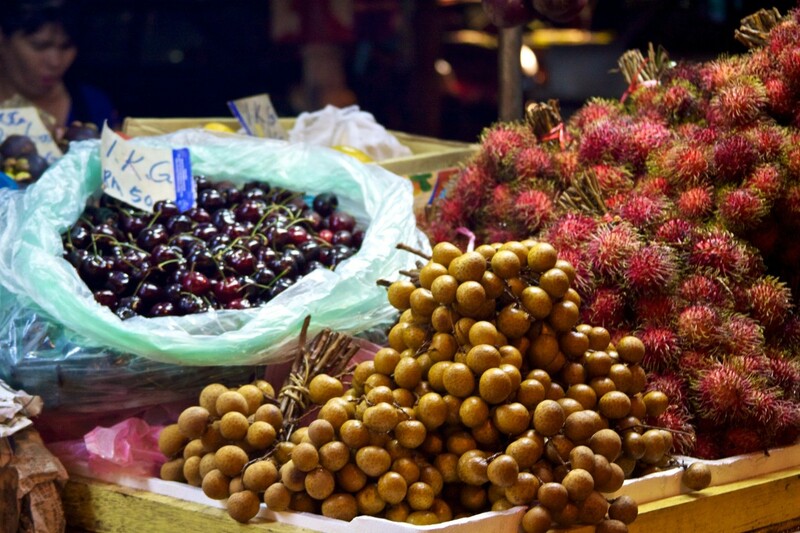 Malaysia is a fruit-enthusiasts' paradise. 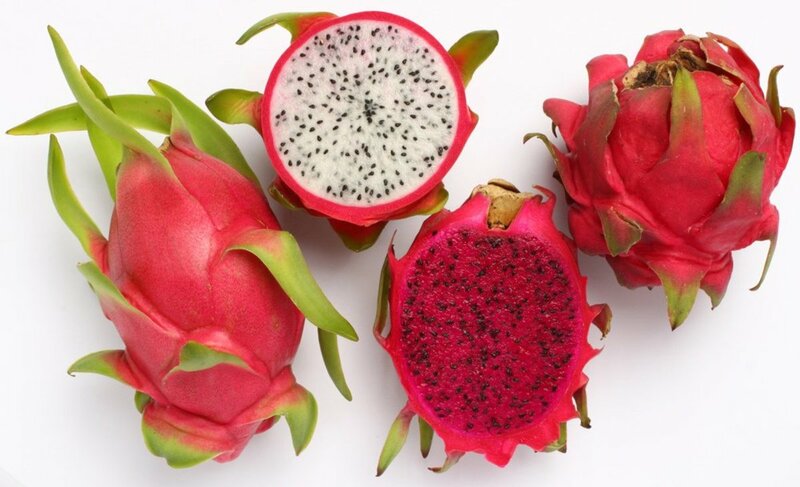 The tropical climate creates a luxuriant plant life and produces a wide and remarkable diversity of edible and succulent fruit. Located on the Malaysian Peninsula and part of the island of Borneo, Malaysia is blessed with a vibrant tropical climate where perennial heat and abundant rainfall permit a wide variety of delicious fruit to flourish. 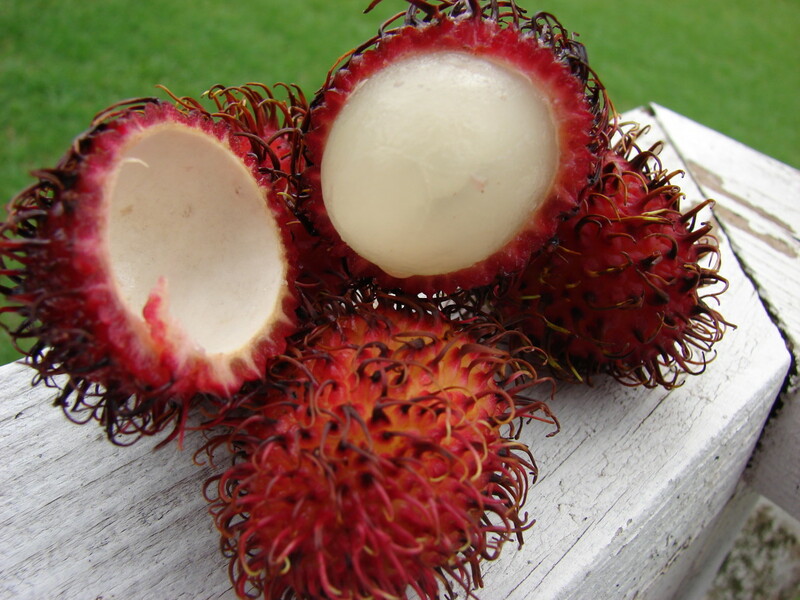 Some fruits, including durian, mangosteen, cempedak, pomelo, rambutan,duku-langsat, and snakefruit, are indigenous. 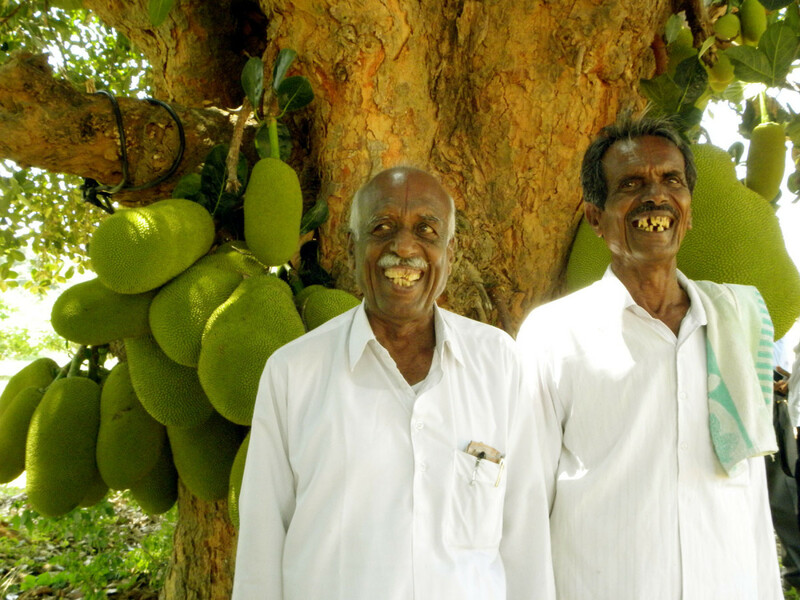 Others, such as papaya, guava, ciku, soursop, mango, wax or honey apple, jackfruit, starfruit, and watermelon, were introduced over the years. 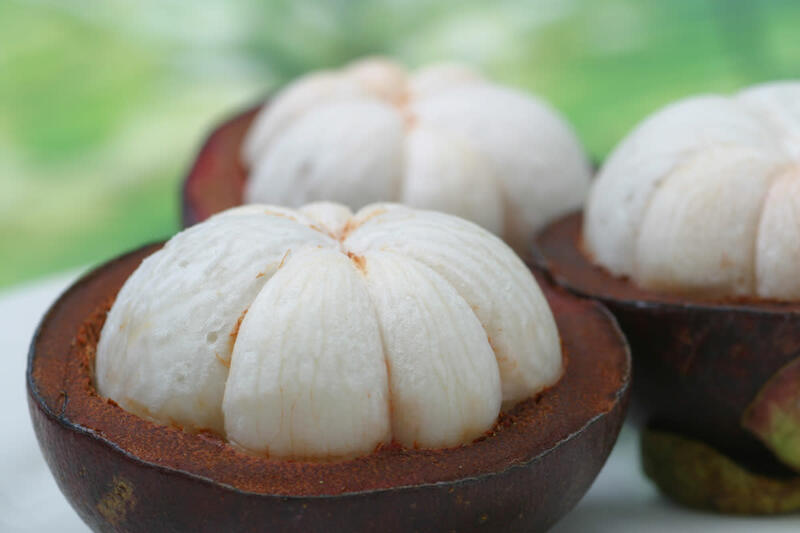 Some Malaysian fruits are seasonal while others are easily available throughout the year. Seasonal fruits such as durians, mangosteens, rambutans, mangoes, langsat, and pomelo, are generally available between June and August and between November and February. The non-seasonal fruits are papaya, guava, banana, and pineapple. 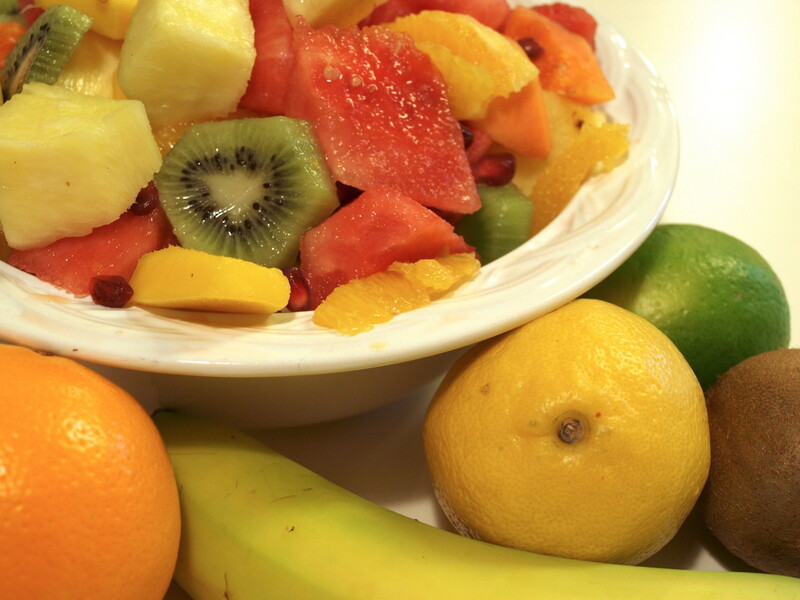 Tropical fruits are rich in vitamins, minerals, proteins, carbohydrates, acids, fats, and fiber. They are very popular with the local people as they are not as expensive as imported fruits like apples, avocado, kiwi-fruit, and grapes. 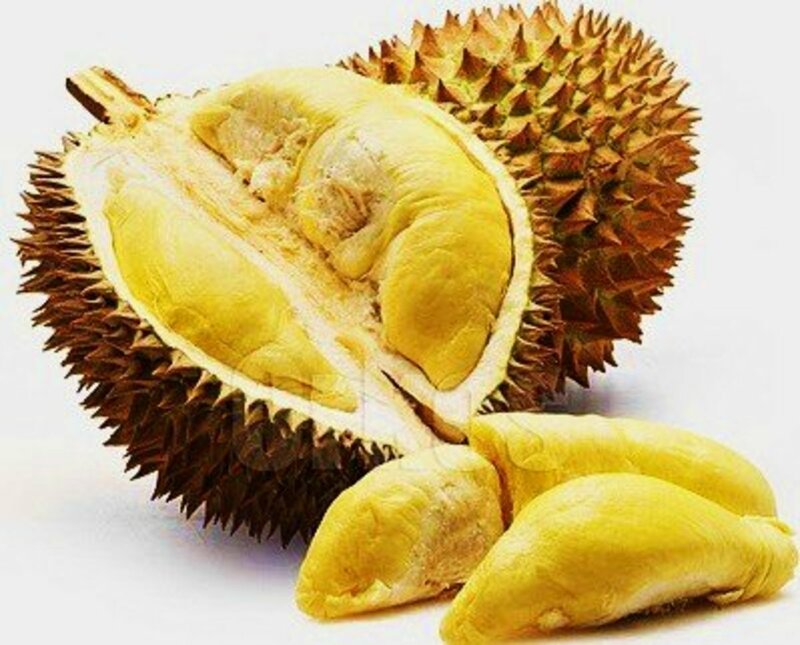 Fruits are eaten at any time of the day in Malaysia and the durian is often eaten with glutinous or plain rice in a very delicious and satisfying dish. 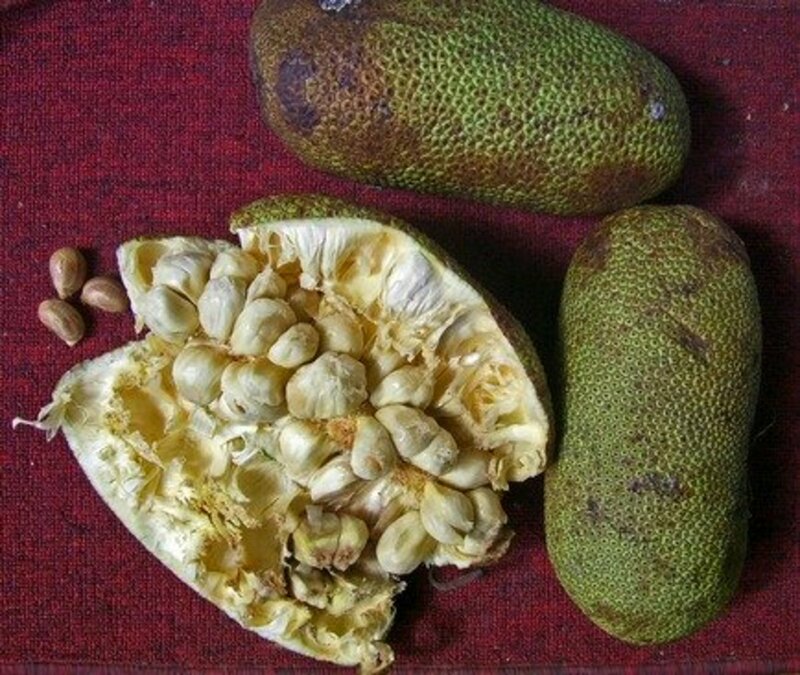 An exquisite native Malaysian fruit and cousin to the Jackfruit, the cempedak is a favorite in Malaysia. 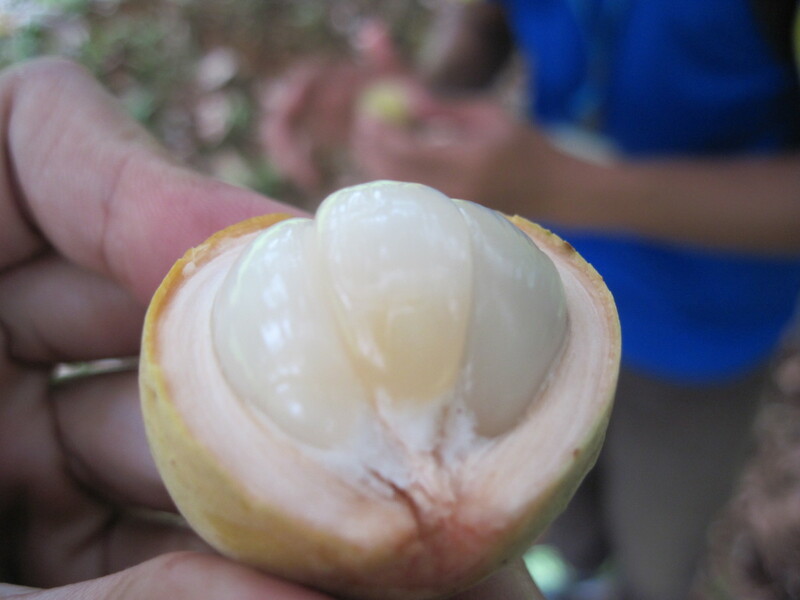 The cempedak exudes a distinctly strong smell when ripe. 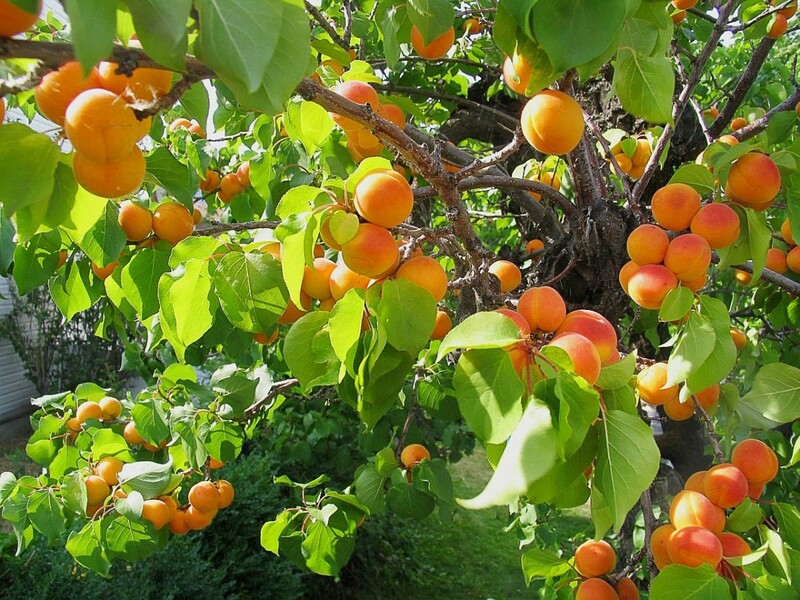 The waxy, golden-yellow flesh is custard-like, juicy, sweet, and has a pleasant smell. It can be eaten fresh, deep-fried in oil, or processed into a refreshing juice. The seeds are edible when roasted or boiled in salty water and have a nutty flavor. Cempedak season is from May to July, with a shorter season between November and February. 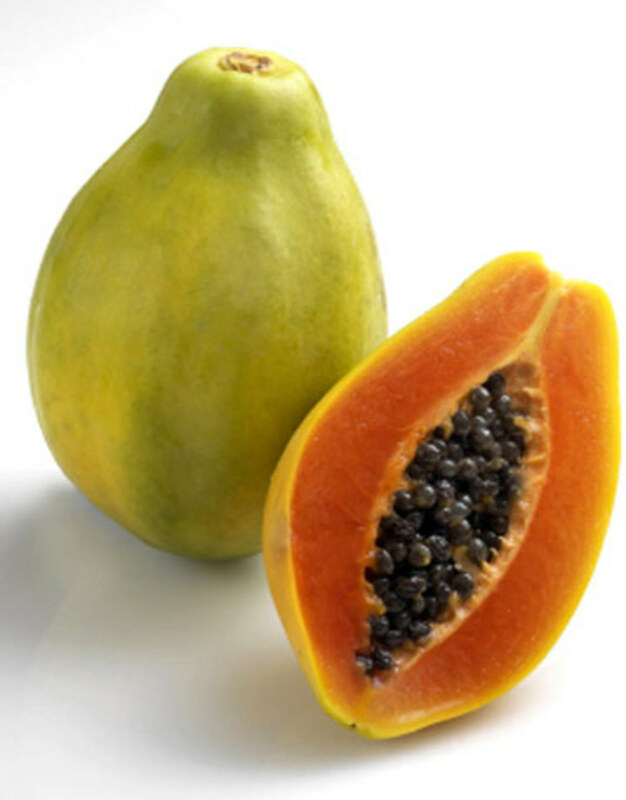 The papaya, or paw-paw, is very popular for its sweet and succulent flesh. The thick flesh can be yellowish or pinkish-orange. 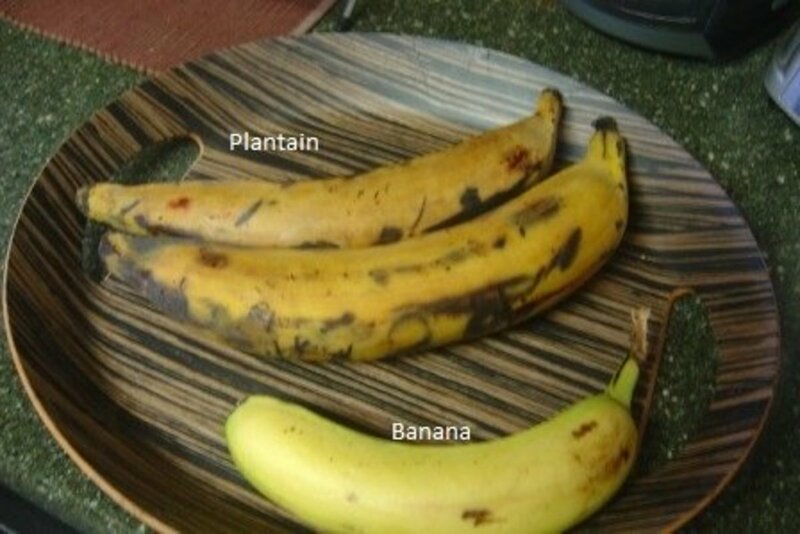 It is rich in Vitamins A and C and calcium. Papaya is a favorite breakfast fruit as well as a tantalizing dessert, especially when served chilled with a dash of lime. Try out the popular Exotica variety. The papaya is available all the year round. The other "king of tropical fruit," Malaysian mangoes come in different shapes, sizes, textures, and tastes. The pulp is slightly fibrous, succulent, and firm. 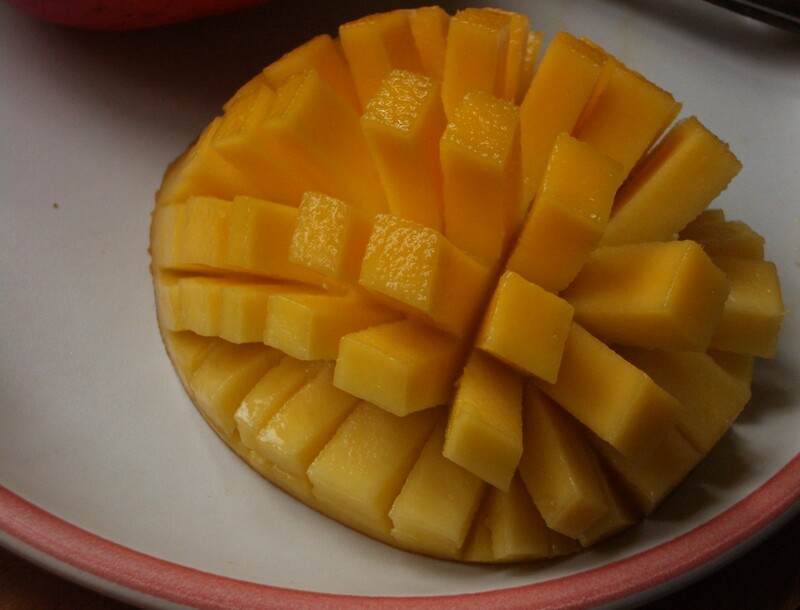 Mangoes are eaten fresh or processed into a refreshing drink. They are used to flavor ice-cream and cereals and make excellent pickle and chutney. They are rich in Vitamins A and C. Mango season is from April to November. Starfruit, or carambola, is a refreshing and juicy five-angled fruit with translucent, soft flesh and a distinctive flavor. Its deep ridges produce beautiful, star-shaped cross-sections. 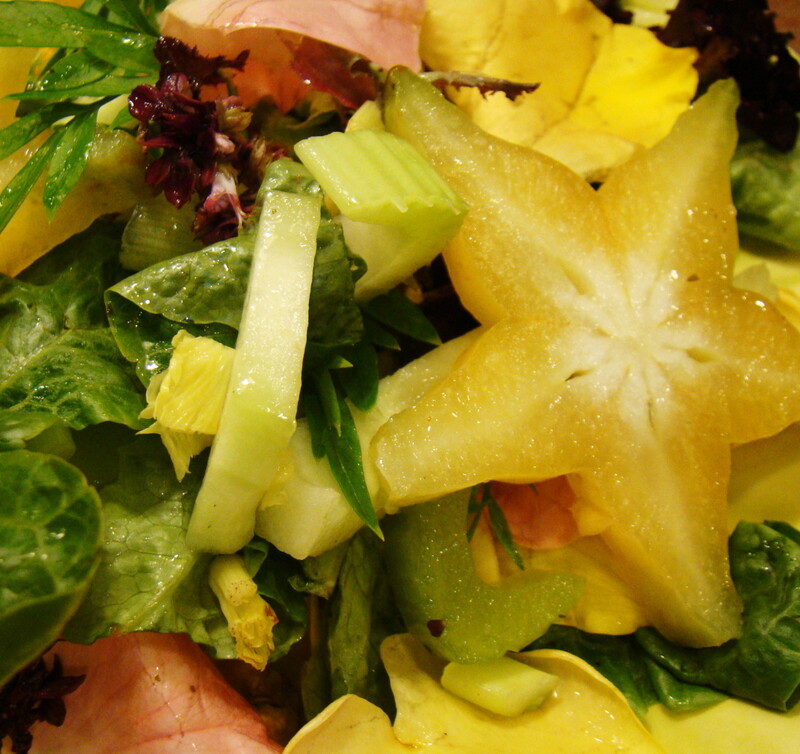 Starfruit is very rich in vitamins and essential minerals (especially potassium) and has a high fibre content. The starfruit is available all the year round. 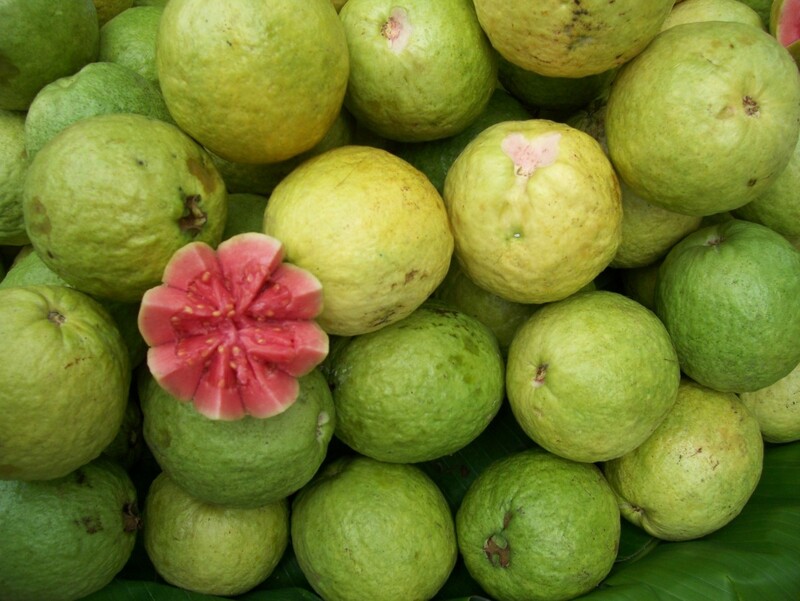 The guava is usually yellowish or yellowish green when ripe. This tropical fruit has a pleasant, crunchy texture and a sweet-sour taste. It can be eaten fresh or blended and served as a refreshing juice. Guava is a good natural source of Vitamins C and A and of the minerals iron, potassium, and calcium. Either packed with tiny hard seeds or almost seedless, the guava is available all the year round. The ciku, or sapodilla, comes from Central America. 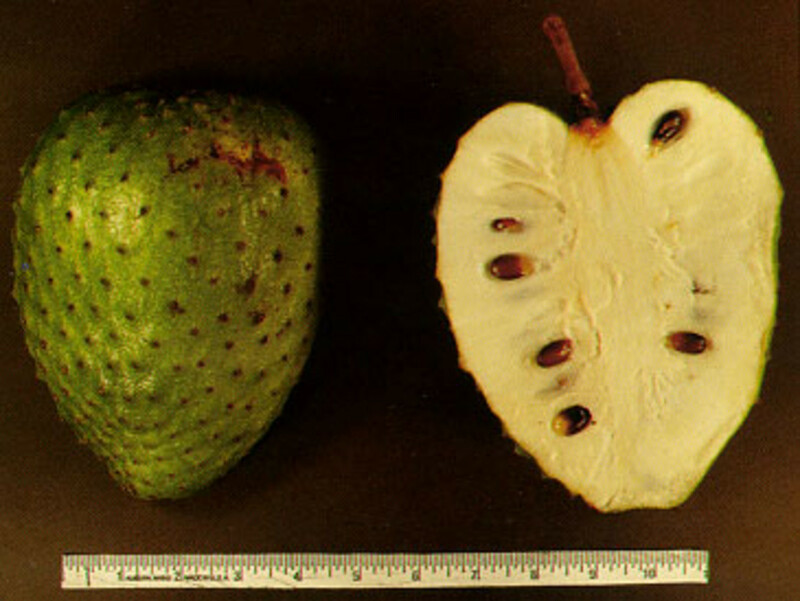 The fruit is round or oval with a smooth, brown skin when ripe. The flesh is a deep brownish hue with a fine texture. It has a distinct sweet flavor to complement any dessert. Ciku has high vitamin and mineral content and is available all the year round. 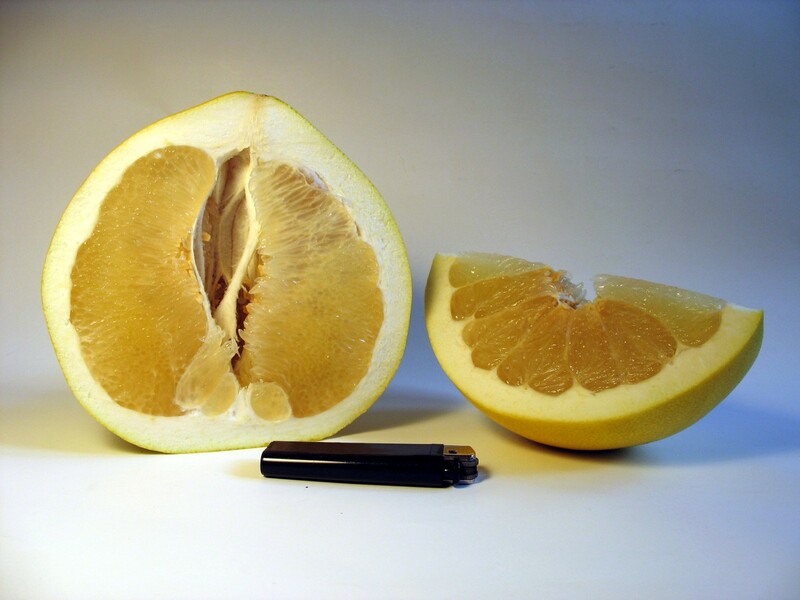 The pomelo, or pummelo, is also known as the Shaddock and is the biggest of all citrus fruits. The locals called the fruit "Limau Bali." Closely related to the grapefruit, the pomelo is divided into between 10 and 15 segments of juice-filled sacs. It is usually sweet and juicy. Popular varieties are the Tambun and the Shating. Pomelo season is from August to October, with a shorter season from January to March. 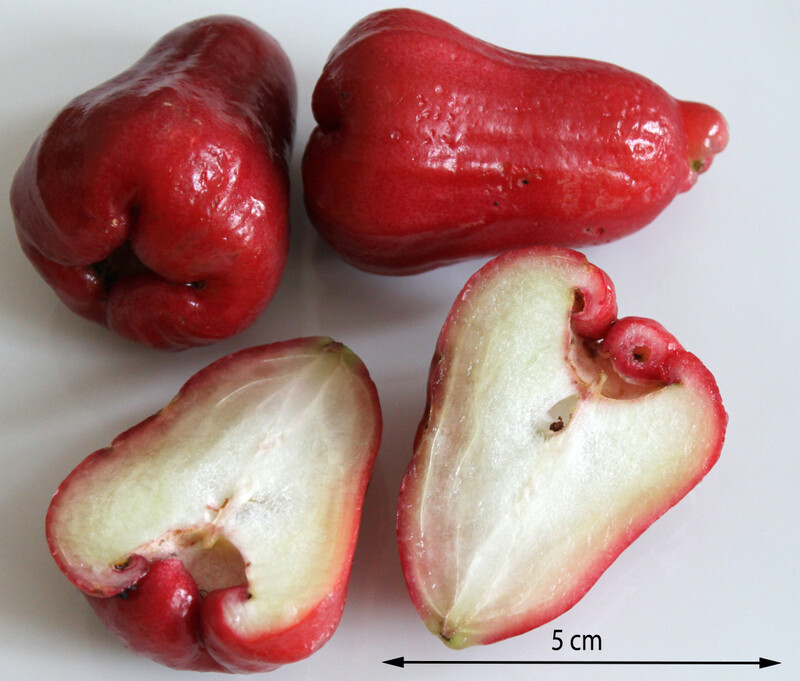 Unlike the smaller, sweet-sour water apple (Jambu air) that comes from the villages, the Jambu madu or wax apple is better quality and is usually sold fresh in markets or supermarkets.. Jambu madu is sweeter and crunchier than the native water apple. It comes in many shapes, colors, and sizes. Some are bell-shaped or conical, elongated or oval. It has a smooth texture, is spongy, juicy, and high in Vitamin C. The skin is waxy and delicate and has a shiny, light-green to rich, red or crimson color. Wax apples are usually available from March to May and again between August and November. The duku langsat is native to Malaysia. The fruit is popular with visitors, especially from the East. Usually eaten fresh, the fruit's flesh is translucent and has a delicate and sweet flavour. Duku langsat season is from July to August, with a shorter season from November to February. The watermelon is a very popular and refreshing fruit in hot, humid, and tropical climates. The flesh ranges from pink, to deep red, and even bright yellow. 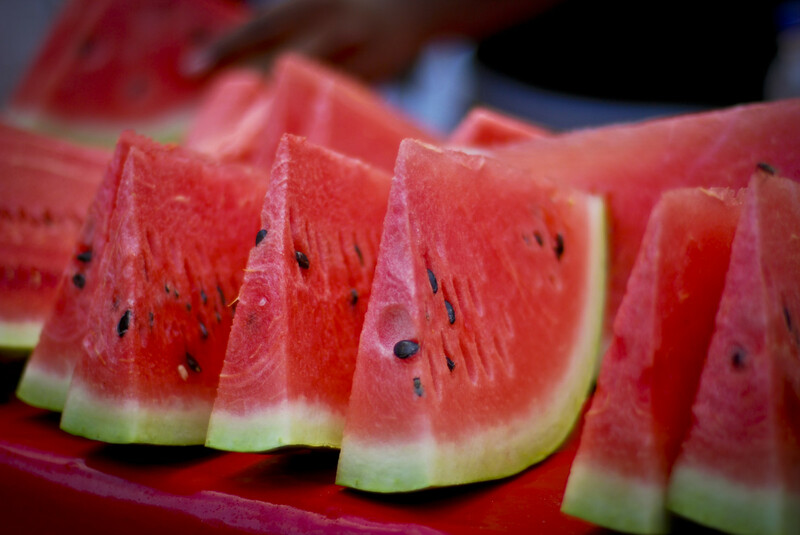 Some watermelons have small dark brown or black seeds and some are seedless. The chilled juice is a very soothing thirst-quencher and the flesh is a popular dessert in combinations with other fruits. 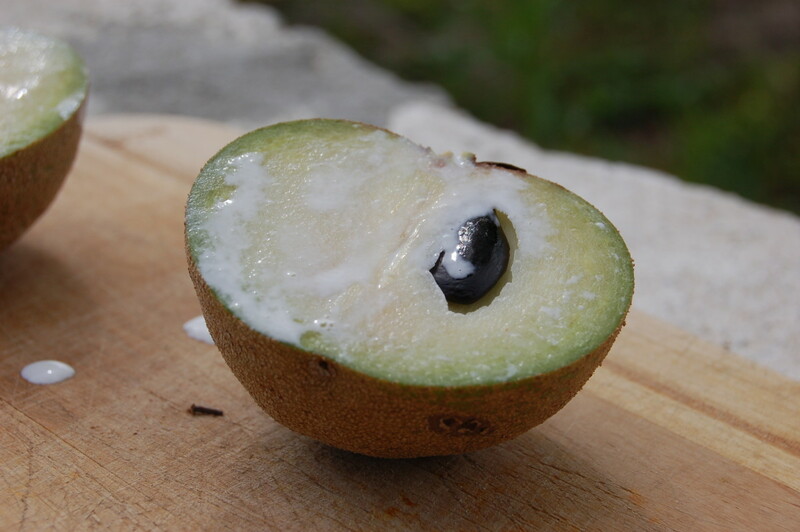 The juice and flesh are useful for heatstroke, fever, and vomiting. If your mouth is dry with a bitter taste and bad breath, eat some watermelon flesh or drink a glass of watermelon juice. It's refreshing and it works. The watermelon is available all the year round. 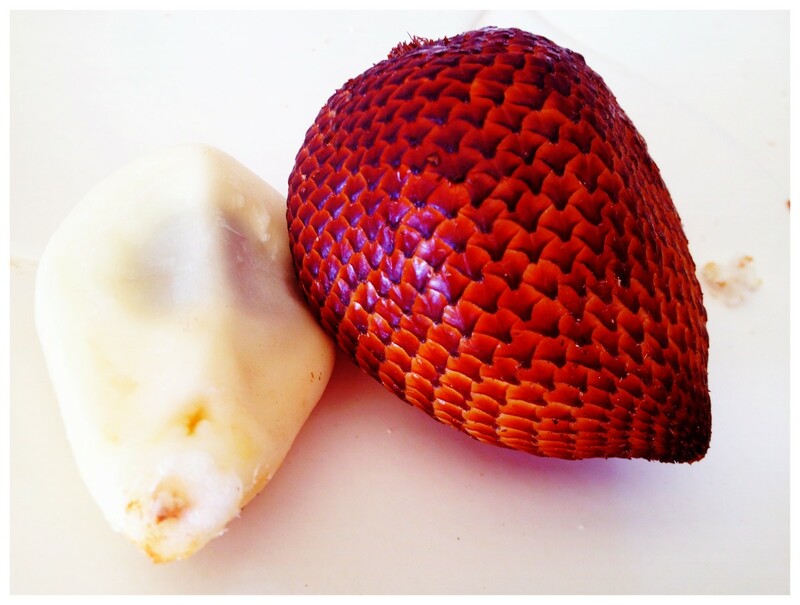 A tropical fruit with husk of scales, snakefruit is known locally as salak. It little-known outside of Southeast Asia. The conical fruit is brownish and thin skin is covered with scales, like a snake. The flesh is translucent, juicy, and tastes something like eating pineapple and banana together. Salak season is from July-September on the east coast and from December-January and May-July from Pahang and Johore. What tropical fruits do you like to eat? i love my son, he's got a mighty aspiration.